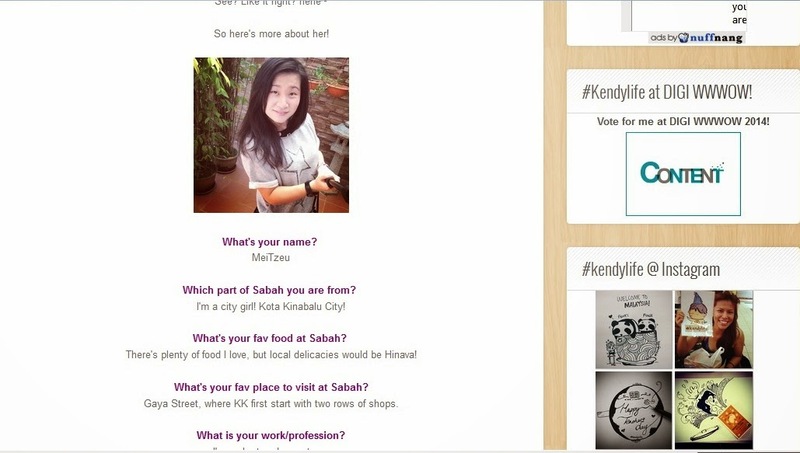 Featured : Meitzeu Got Chibi-sized by #kendylife! 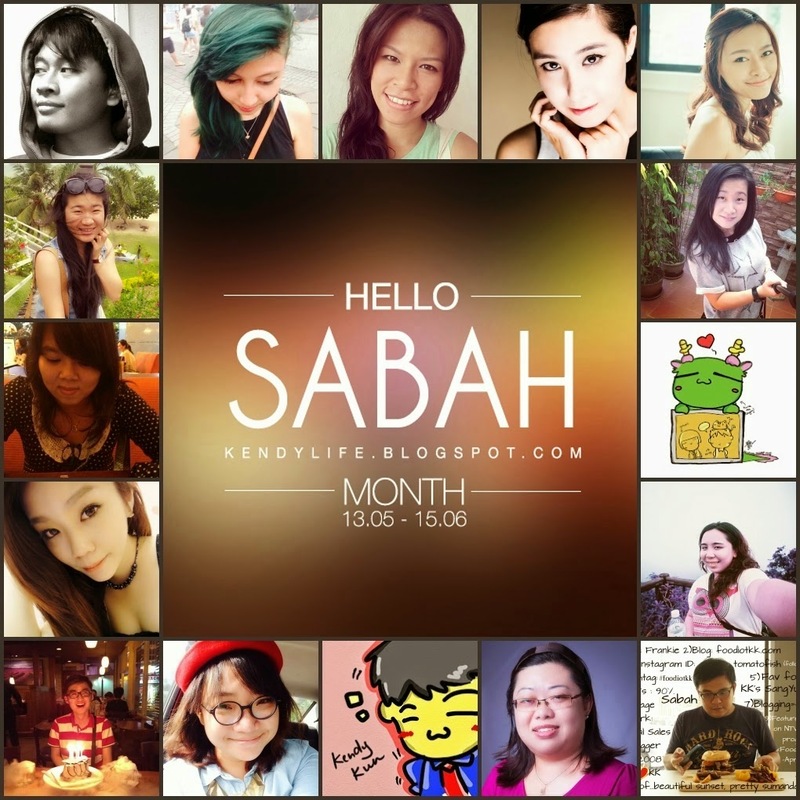 Just like what I have mentioned before, it's the month of Sabah, and #kendylife took the initiative to write entries about his homeland and non the less, the awesome Sabahan bloggers!! Kendrick Ng a.k.a. Kendy, who is a famous comic blogger got me featured on his blog today and do check out his comic blog for those who love COMIC! 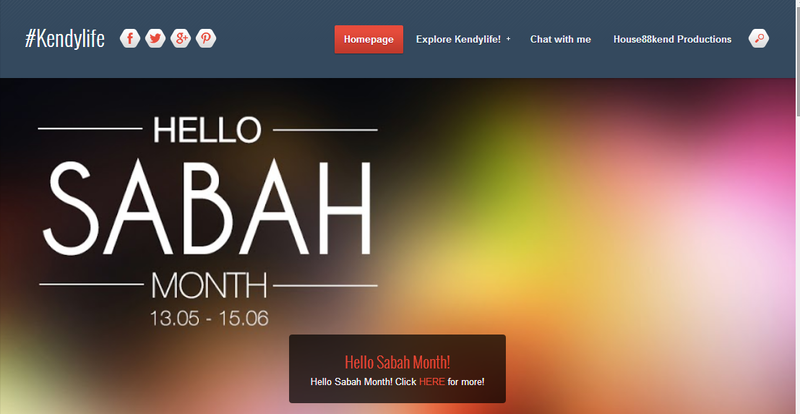 All in a row, do visit HELLO SABAH page with all the details about Hello Sabah, the travel journey of Kendy and more! 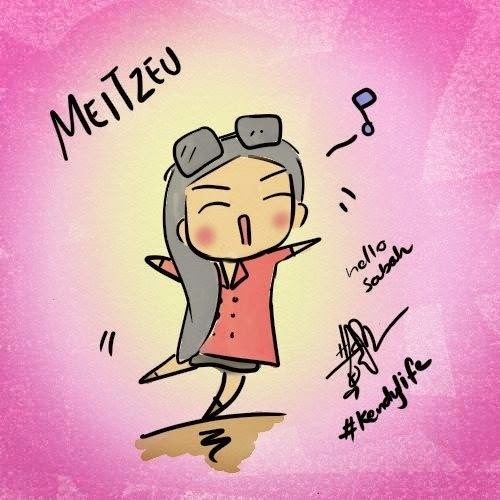 A list of standard questions were asked by kendy, and to know more about Meitzeu, do read his entry about ME!! Do support this comic blogger! He such a sweet person! So he drew me like this! And with cute sunglass too! If you like him, you can follow him at #kendylife on social networks - Facebook, Twitter, Instagram, Youtube, Google+, Pinterest and many more!